A traveller who understands the charm of the local stores, never hesitate to try out the local cuisine the way it’s meant to. They will not only explore the exotic locations but also take a bit of the culture of the place. People can be expected to eat very locally-rooted authentic foods. Exploration of food is a vital element of the tourism experience. 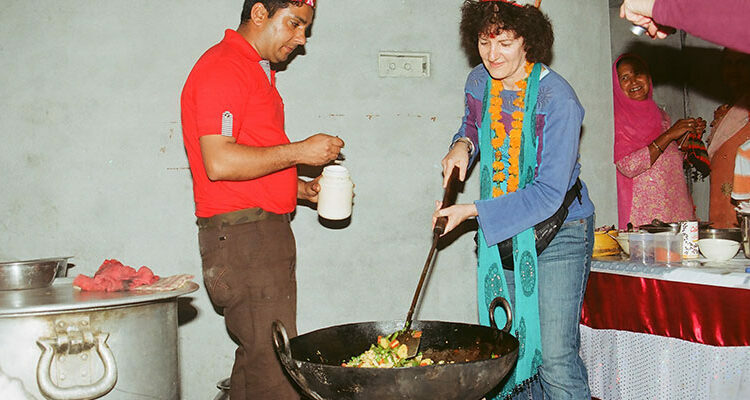 Himachal Pradesh fascinates the tourists from across the world and the tourists here tastes the compellingly scrumptious dishes of this region. Being a hilly state with low temperature terrain, people love to eat non-vegetarian food, but equally appreciate the vegetarian food items. The Himachal Pradesh government has also taken an initiative all over the state to promote different cuisines by organizing cuisine festivals. One can attend the food marts where various cuisines from not only the state but all over India are highlighted. Therefore one should visit Himachal Pradesh to savor the delight of vegetarian and non-vegetarian dishes. 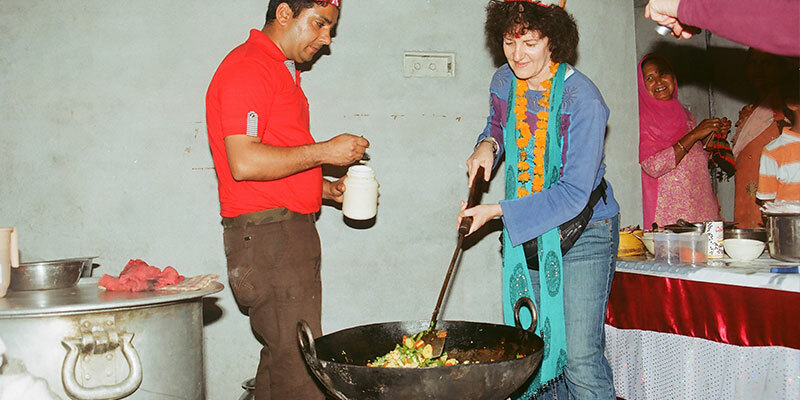 And let’s not forget to relish the lip-smacking and wonderful cuisine of Himachal Pradesh.